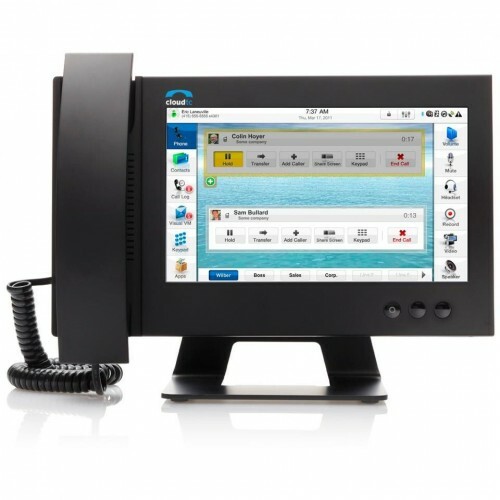 iPBeX is your Managed Hosted Small Business Phone System. (and beepers...). Join us... in the cloud. budget. Did we mention we've got Rollover Minutes? We've got a great Hosted PBX platform, with cutting edge VoiP Phones, running on a crystal clear VoiP Network. Get access to a super fast Cloud SMS / Text Messaging platform and change the way your Business communicates in today's modern, mobile-infused world. Go green and save paper with our awesome Cloud Fax / Fax to Email product. Sign up today and get an extra local number for free! 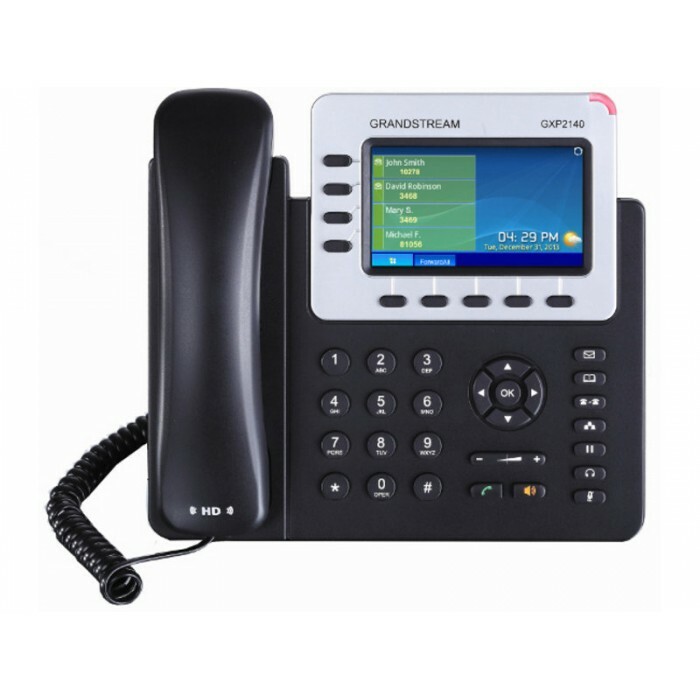 Let us craft a Custom Telephony solution for your unique Business needs. 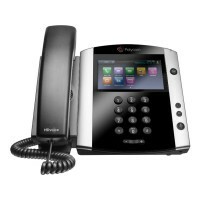 Want to ring both a desk and a cell phone simultaneously, without callers ever reaching the cell phone's Voicemail? Not a problem. We've got you covered. No need to worry about setting up Dial Plans, Auto Attendants / IVRs, Ring Groups, Call Queues, Conferences, Faxes, Voicemail etc... Get back to running your Business. 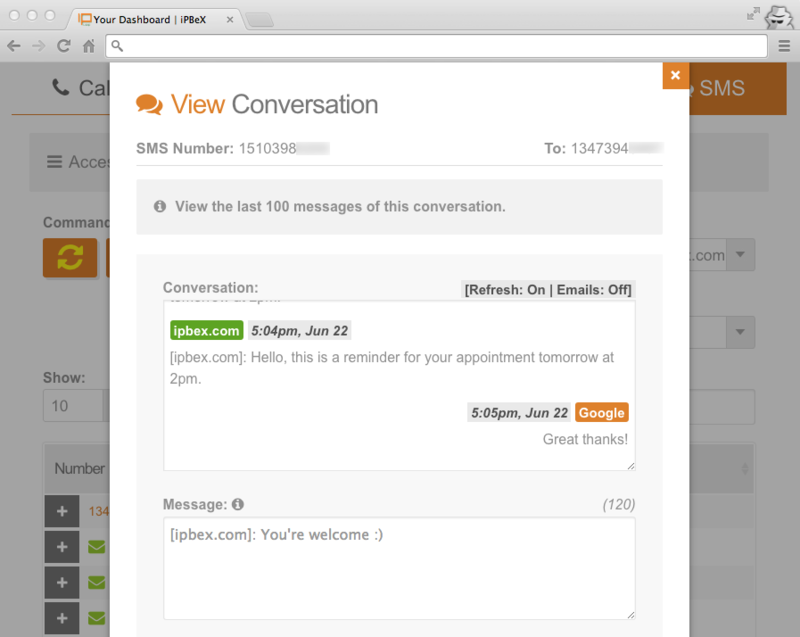 You'll love placing calls on your Cloud PBX. The call quality is great and in some cases, even better than your typical land-line connection. 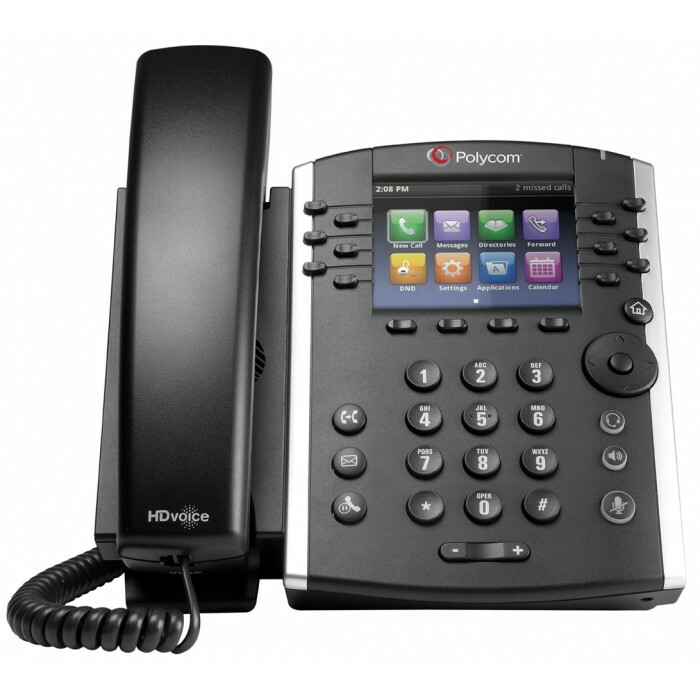 Go ahead and try one of our HD VoiP Phones and hear the clarity for yourself. Our VoiP Cloud network has full geographic redundancy. We've selected key locations throughout the country to house our Telephony equipment to minimize any impacts from natural disasters. Our Cloud Portal works great on computers, tablets and smartphones. Log in from anywhere to redirect calls, send a fax, check voicemails, access call recordings, send text messages, block callers and more. 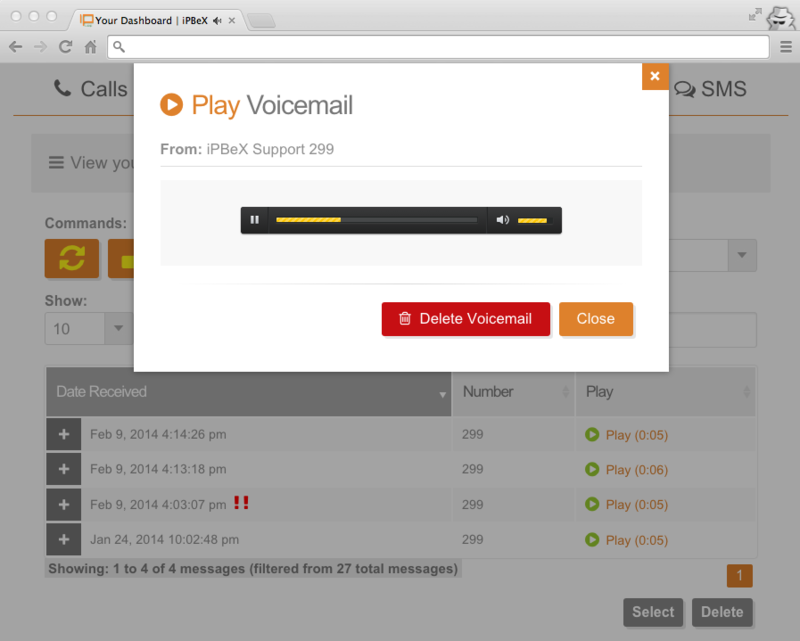 The Voicemail player lets you stream voicemails right from your browser. 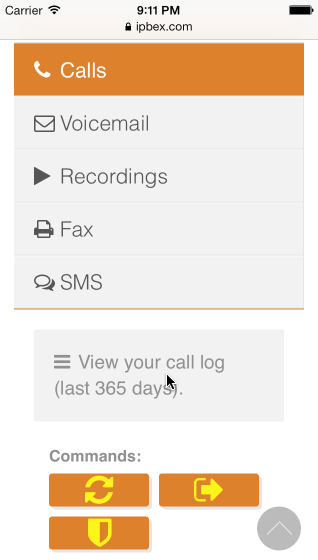 You can also download voicemails onto your computer, tablet or smartphone in MP3 format. Voicemails are also sent to your email address. Get Modern. Communicate with your clients on our Business SMS / Texting Platform. Schedule appointment reminders, setup auto repliers, send group-based text messages and more, right in our Cloud Portal or conveniently from your email address. Great! You've selected your plan and picked your phones. Just view your cart and checkout to get your Cloud PBX! Learn what you'll be paying each month for your Cloud PBX with our plan builder. We offer pre-paid plans with generous monthly rollover or unlimited minutes. Take complete control of your business's telephone bill and enjoy no contracts, or hidden surprises. Tip: Have higher than normal call volume? 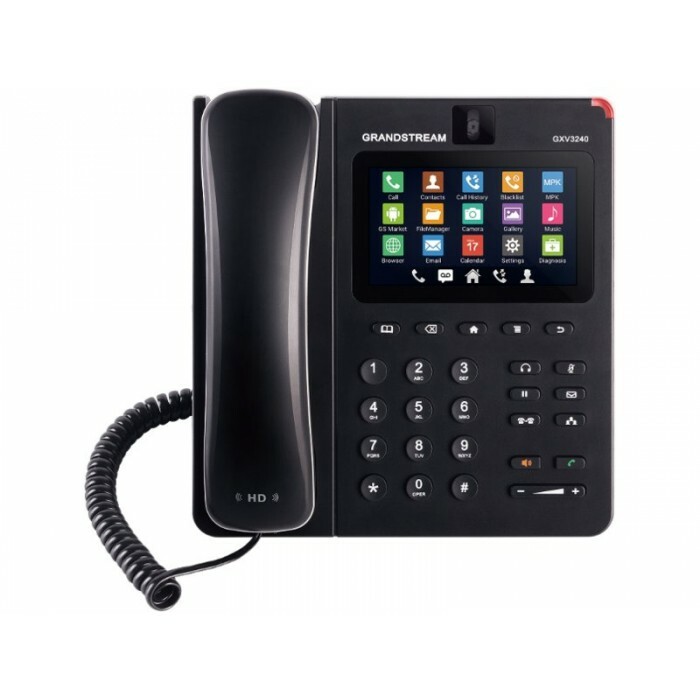 Unsure of which telephony features or options to select? Feel free to request a custom quote or just contact us. Note: The minimum values below reflect options that are already included with your plan. How many phones or extensions do you need? Phone extensions are 2 or 3 digit numbers that are assigned to phones for internal dialing and for external parties to reach you via your Automated Menu / Virtual Receptionist. Each phone in your Cloud PBX will require at least one (1) extension. Simply select the total number of phones you need. (Note: This is the only required option in our plan builder. Selecting phone extensions here will add to your total extensions count listed below). Virtual extensions are typically used for a field or remote employee whom does not need a physical phone. Incoming calls are forwarded to their cell phone (for example) and/or directly to their voicemail w/ voicemail to email enabled. External callers (if dialed through the system) will see your main number as Caller ID. (Note: If you are on a Rollover minutes plan, you will receive an additional 200 minutes for each virtual extension added to your Cloud PBX. Selecting virtual extensions here will add to your total extensions count listed below). A Recordable extension converts any existing extension type (Phone, Virtual or Skype) into one that can record calls. The recorded file will be stored securely on our servers, accessible through our Cloud PBX Web portal. Recordings are in split stereo format, with separate left and right channels for each "side" of the call. Call Recordings are activated on-demand via a programmable button on your phone (if supported) or by dialing *2 from any enabled extension. The recorded call is then emailed to the address associated with the extension and will be available in the Cloud portal for download. (Note: Call Recording is silently activated; there are no beeps or other warnings / messages to alert the other party that their call is being recorded. Get a few Skype extensions! Skype extensions allow you to place and receive calls through Skype from virtually anywhere in the world, using iPBeX's Cloud PBX. External callers will see your main number as the Caller ID. The Skype extension can be restricted to simply act as a "software phone" (for example) when you travel abroad with a Laptop, or can be used as an alternate inbound line for your Public callers. (Note: There are alternatives to Skype that are better integrated with your Cloud PBX to be used as a software phone when traveling, but are generally limited to travel within the United States. The nature of Skype's global network allows for better use when traveling Internationally. We cannot vouch for the quality or consistency of Skype's Network. 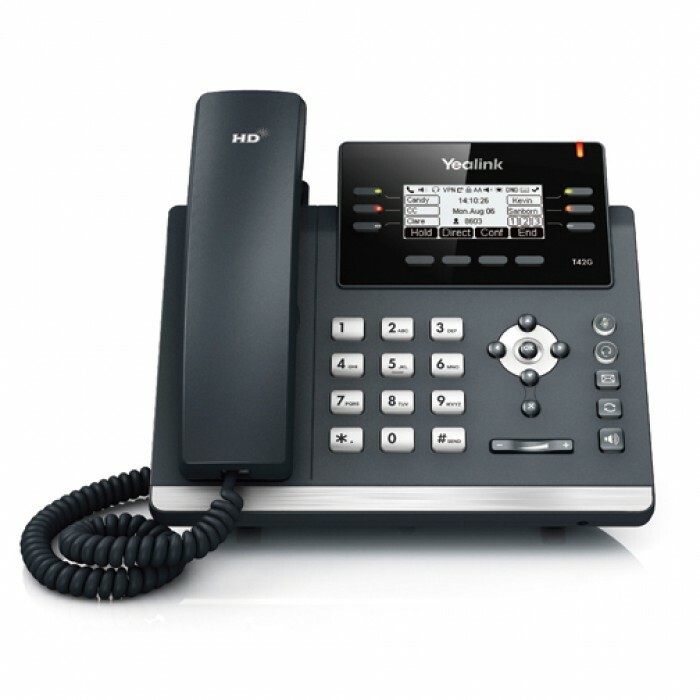 Your results may vary from call to call, but are generally of great quality, with HD Voice enabled. Selecting Skype extensions here will add to your total extensions count listed below). Need any Cloud Fax lines? Cloud Fax lines allow you to send and receive faxes using any computer, tablet or smartphone. Inbound faxes will be sent to your email address, in standard Adobe PDF format. Sending outbound faxes is as easy as logging in to your Cloud PBX portal and scanning / uploading the PDF version of your fax. You can optionally include a cover page for more professional looking faxes. Faxes will be stored securely in your Cloud Fax inbox where you can create contact groups for your contacts, and in the near future, schedule faxes, and send a single fax to a group of recipients. As a hidden bonus, your Cloud Fax is a green solution to those annoying Cancun vacation or roof repair junk faxes. No more wasting paper or ink! (Note: Fax lines include one (1) dedicated local DID number. If you are on a Rollover minutes plan, you will receive an additional 200 minutes for each Cloud Fax line. Selecting Fax lines here will add to your total lines and total numbers counts listed below). Get some extra DID numbers. 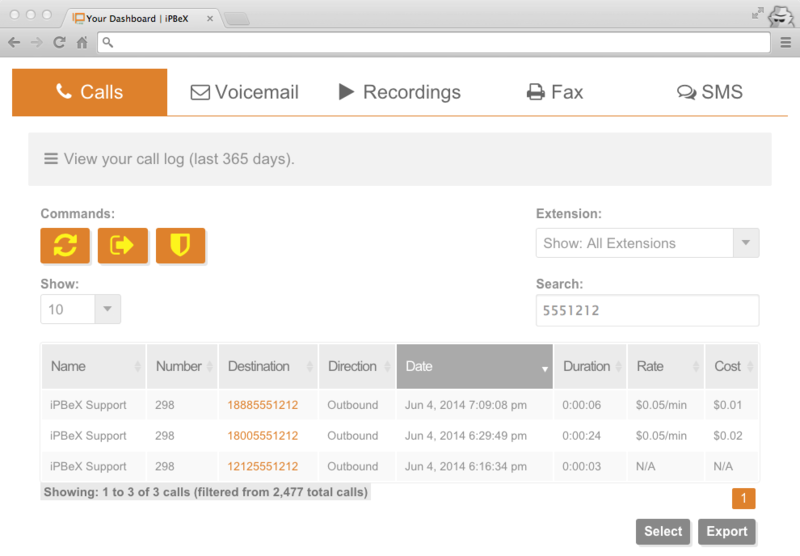 DID (Direct Inward Dialing) phone numbers are how inbound calls arrive on your Cloud PBX. Traditionally, most small businesses efficiently point their main DID phone number at an Auto Attendant Menu / Virtual Receptionist. Callers would then select a call routing menu option or just dial their parties extension. This setup allows business to keep costs down but sharing a single inbound number. However, as call volume increases, or for other special cases, you may wish to opt for a few extra DID numbers. Extra DIDs come in handy (for example) if you have a CEO or President who would rather have their inbound calls ring directly on their phone, bypassing the Auto Attendant Menu. Instead of sharing the main DID phone number with the staff, the CEO is assigned a dedicated phone number to be used for all inbound and outbound calls. Callers dialing the main number can still reach the CEO via the Auto Attendant, if desired. Larger companies may find it more efficient to order blocks of DID number ranges to assign a DID number to every phone on their PBX, bypassing the menu based call routing. For such use cases, you can take advantage of our high volume discounts. Just request a custom quote to get started. (Note: Selecting additional DIDs here will add to your total numbers count listed below). Add additional phone lines or channels. Virtual Phone Lines (or channels) affect the number of simultaneous external calls allowed on your Cloud PBX. As a general rule of thumb, you should order 1 line for every 2 employees for a usage ratio of 1:2; where the average call duration is about 5 minutes. If your telephone usage is higher than normal, with an average call duration of 15 minutes or more, you may wish to opt for a 1:1 ratio and order as much lines / channels as you have high volume users. 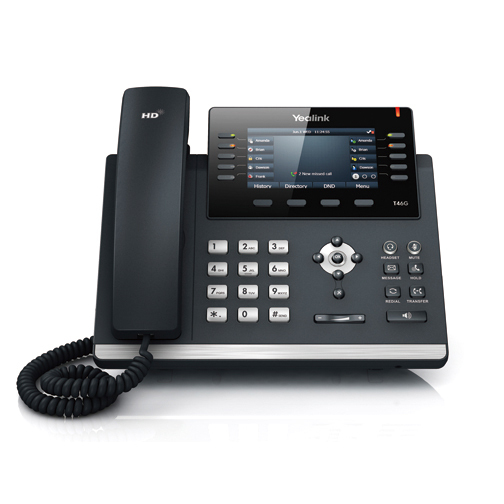 Unlike traditional phone lines, virtual phone lines have no hardware limitations. You can order as much phone lines or channels as you need, and scale your Cloud PBX exponentially as your telephony needs dictates. Phone lines are also independent of DID numbers. You can have 1 DID number point to 20 phones lines or vice versa, fully customized to your liking. (Note: Selecting additional lines here will add to your total lines count listed below). Need any Toll-Free DID numbers? Toll-Free DID phone numbers allow your callers to reach you at no cost, via an 800, 844, 855, 866, 877, or an 888 area code number. 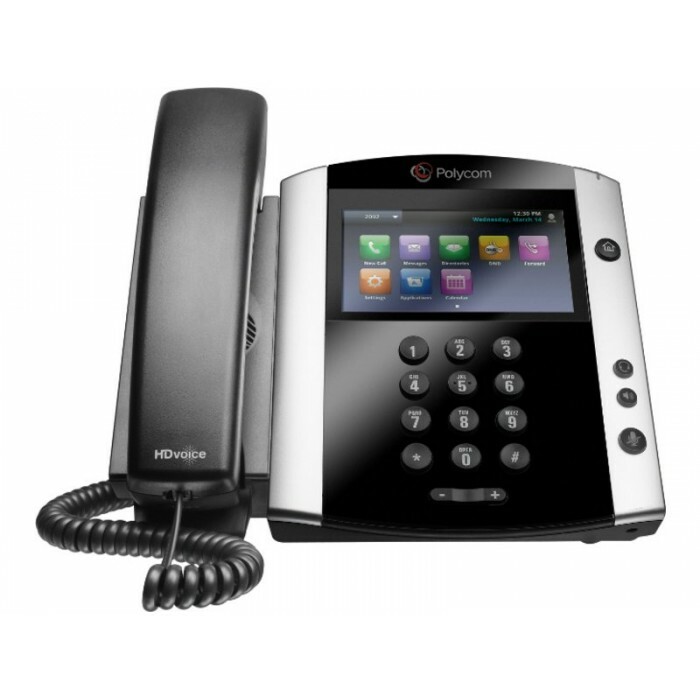 Toll free inbound calls are just 5c / minute, and are limited to the lower 48 states. Toll-free numbers come with 200 inbound minutes. Unused toll-free minutes rollover to your next billing cycle. (Note: Inbound calls to your toll free number do not count towards any unlimited plan minutes. You must maintain a positive balance, by purchasing MinutePaks, if your account runs low or simply select a few MinutePak add-ons below, to automatically top off your balance with your monthly plan payment. A positive balance is also required for placing International calls and sending / receiving SMS Messages. Selecting Toll-Free DIDs here will add to your total numbers count listed below). Enable Business SMS on your DID numbers! 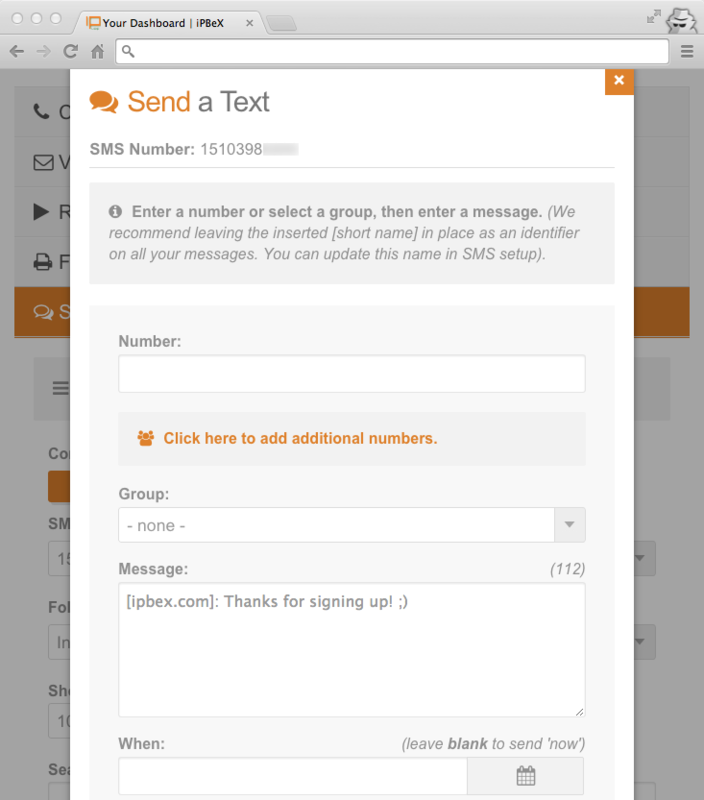 You can now send and receive SMS / Text messages from your business telephone numbers! This add-on enables SMS messaging for any DID number on your Cloud PBX; allowing efficient use of a single phone number for both business phone calls and texts messages! Each enabled number will be allocated a dedicated SMS Inbox on our Cloud platform. You can associate separate email addresses, contacts, schedules, and other SMS settings individually per DID number, while restricting access to each number based on user access levels. Quicker than an email and more convenient then a phone call, SMS messaging will help personalize and modernize, your business to client relationships. Send quick project updates, appointment reminders, create keyword based auto repliers, schedule automated messages and more. At just 2 cents / message this is one add-on you simply can't pass up! (Note: Carrier restrictions prohibit mass marketing or promotional campaigns from DID numbers. Our upcoming SMS short code add-on will allow full support for SMS marketing campaigns. DID numbers are added separately from this add-on. Just select the number of DIDs you wish to enable SMS messaging on). Increase your monthly minutes with MinutePaks. MinutePaks are bundles of additional minutes you can buy as a one-time purchase or permanently via this add-on. All iPBeX plans, including our unlimited offerings, are pre-paid based. You'll need to ensure your account maintains a positive balance for uninterrupted service. For normal business usage, your monthly payments and rollover minutes should be enough to cover your Cloud telephony needs. Special use cases such as frequent calls overseas, or a sending / receiving SMS text messages, both of which deduct from your minutes balance, you may want to purchase additional minutes to cover the unexpected. You can either manually purchase MinutePaks conveniently when your balance runs low or add a few MinutePaks to your monthly plan payment. (Note: A positive balance is also required to receive inbound calls to your toll free numbers. Your account balance will never expire, and any unused minutes will rollover continuously to the next billing cycle). Are you porting numbers to iPBeX? LNP (Local Number Portability) allows you to transfer any US local phone numbers you own over to your Cloud PBX to used as a DID number. There is a $20.00 one-time charge for each number you wish to transfer. Bulk discounts (over 5 numbers) are available, just contact us. LNP Orders can take up to 30 days depending on your current carrier. You're welcome to wait until you've evaluated our service before you place an LNP order. In fact, we recommend it. Vanity numbers are available for both local and toll-free DIDs. You can receive a custom name-based number such as 1-888-Repairs-4U or even local numbers such as 1-718-Fast-Cab. Vanity numbers are not just limited to names, we can search for easy to remember numbers such as 1-718-444-4444. We also have access to a rare pool of Manhattan / New York City based 212 numbers which are notoriously hard to find. Contact us for a special quote if interested in obtaining a number within the 212 area code. Need your greeting professionally recorded? iVocal Professional Recordings give your business that "finished edge" to your newly enhanced image that iPBeX's Cloud PBX offers. Recorded and edited in an all digital studio by our partnering production company, TekNiCe Muzik, you can be assured your recordings will be crystal clear, with no background noise or other weird sounds normally heard when making your recording from a telephone. Single "recordings" are limited to a single paragraph of up to 65 words. If you would like (for example) to record multiple sections of a menu greeting, such as directions to your store, custom company directory, or other "informational" greetings, you may need to purchase multiple recordings. Other audio services available from TekNiCe Muzik include custom music / advertisements on hold, custom audio productions, and radio / voice-over recordings. Listen to sample of an iVocal Recording. Get listed in a Nationwide 411 Business Directory! By having your Business listed in a 411 Business Directory callers dialing 411 for information, Nationwide, will be able to search or perform a lookup for your Business by city and state. Unlike traditional carriers, we only charge a one-time fee for this service, (no monthly fees!) You can add a Business directory listing for any number on your account; although you probably will only want to list your main published numbers. (Note: Business Directory listings are charged per number). All iPBeX plans are Pre-paid based with automatic payments enabled. Your credit / debit card will be automatically charged $/month for this plan plus any feature add-ons and applicable taxes. We also accept manually Invoiced / PO payments on a quarterly, semi-annual, or annual basis. There are no contracts or commitments. In fact, you're free to cancel at any time. In the event you wish to cancel, rest assured any automatic payments currently active on your account will stop immediately. Just contact us with any change in your account or payment preferences and a representative will be happy to assist. iPBeX Unlimited Plans are subject to our Typical Use policy. In short, unlimited plans are for live, person to person inbound or outbound calls, within the Contiguous United States (US48). We currently do not allow the use of Automated Dialers or similar Telemarketing equipment on our Network. International calls and calls to Hawaii or Alaska are not included. In the event you happen to exceed typical use for an extended period of time, we may require you to add-on additional lines or upgrade your package to support your actual usage. International calls on unlimited plans require purchasing of MinutePaks in advance. MinutePak balances will be used solely for International calling or inbound calls to your Toll-Free number. Any unused MinutePak minutes will rollover to your next billing cycle. You can view the live balance of your account from the Cloud PBX web portal. iPBeX Prepaid Plans have hard limits imposed. In the event your account's monthly balance is depleted, you will no longer be able to place or receive calls. Inbound callers will be directed to voicemail (if enabled). Minutes can be replenished at anytime by purchasing MinutePaks. You will receive an email reminder to replenish your account if your balance gets too low. All unused prepaid minutes rollover to your next billing cycle. Inbound and outbound calls within the US48 will be deducted from your account balance at a rate of 5¢/minute. International calls will be deducted from your monthly balance at the actual rate for the destination number. You can search for our worldwide calling rates at anytime from the Cloud PBX web portal. All iPBeX plans require a positive balance to send and receive text messages. Inbound and outbound messages within the US will be deducted from your account balance at a rate of 2¢/message. International SMS coverage is limited and offered on a special case / rate basis. Just contact us with your texting needs for a quote. By using our Cloud SMS service, you acknowledge that you will not use your business phone number(s) for bulk SMS marketing or mass texting campaigns. See our full Terms of Service for more details or simply contact us. Have higher than normal call volume? Own a large amount of telephone lines, extensions or phone numbers? Not sure which options to select in our Plan Builder? Not a problem! Let us customize a Cloud PBX plan, unique to your Business Telephony environment! We offer generous volume discounts, competitor price matching, and can create custom telephony features on demand. 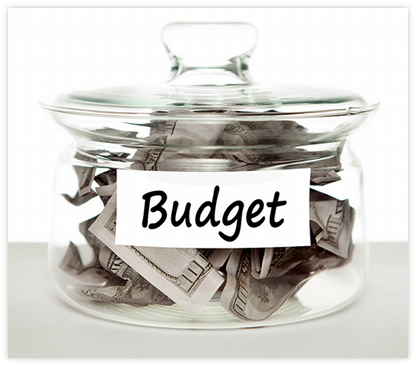 Include your target budget, and we'll offer a plan that sits well within your monthly spending limits. Monthly total is for quoted configuration only. Listed feature pricing is per month for any future plan expansions.